Liv looks a little lost after her recent blow up with Blaine, and who can blame her? Watching the man who just told you he loved you get a bullet to the brain would shake anyone up. 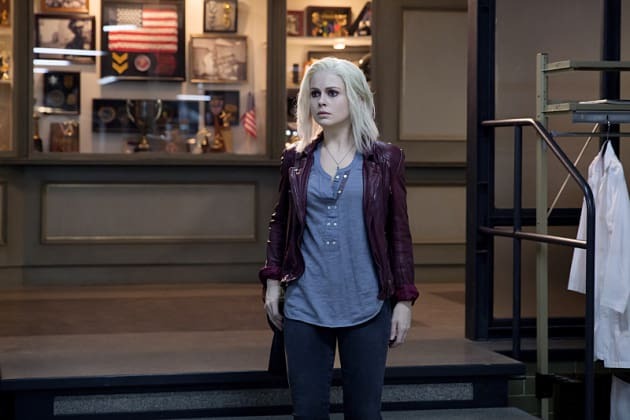 iZombie Season 1 Episode 10: "Mr. Beserk"
Whatever you need, I'm here. I mean absolutely anything. Permalink: Whatever you need, I'm here. I mean absolutely anything. Major? Blonde pretty boy, looks like he fell out of a Nicholas Sparks movie? Permalink: Major? Blonde pretty boy, looks like he fell out of a Nicholas Sparks movie? 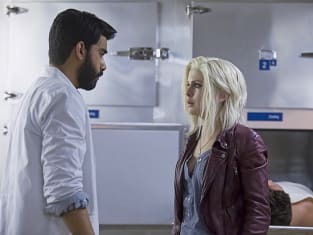 iZombie Round Table: What is Max Rager?